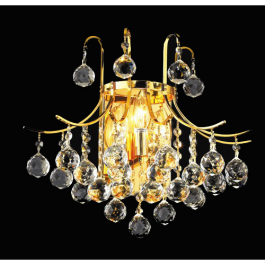 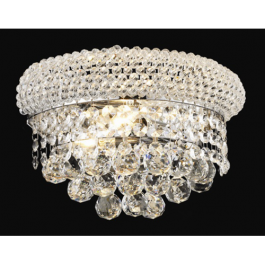 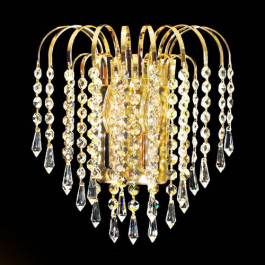 Traditional design crystal wall sconce. 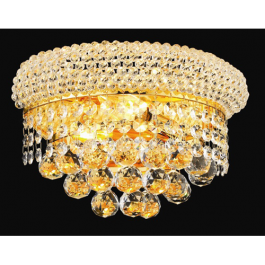 2 lights, 10″ ht., 12″ width. 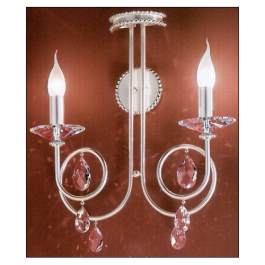 Classical wall sconces with Swarovski Spectra Crystal.